E-cigarette company Juul is facing mounting backlash from users who claim the nicotine salts in Juul products have made them more addictive, Wired reports. 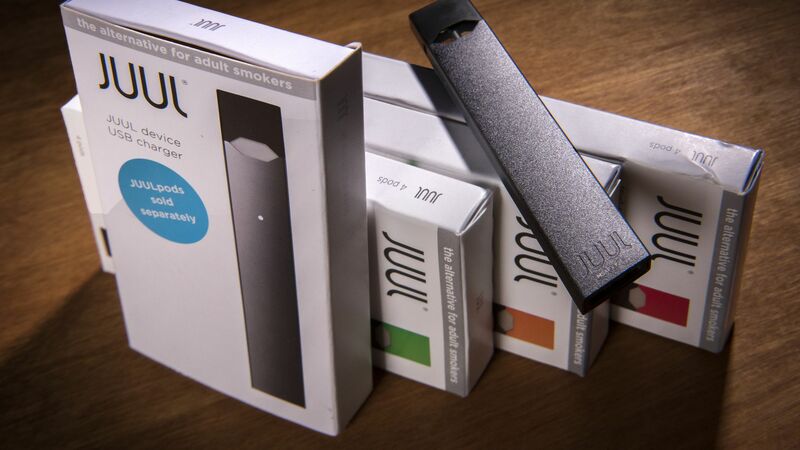 Why it matters: As a result, the company is facing several lawsuits, two filed in April and one in June, which assert that Juul was being deceptive in marketing itself as a better alternative to cigarettes. All three filings — in a U.S. District Court in Northern California, the San Francisco Superior Court, and a U.S. District Court in New York — claim Juul's products made customers more addicted to nicotine. Another user, who is 15 years old, said he has become “heavily addicted to nicotine,” making him “anxious, highly irritable and prone to angry outbursts,” and perform poorly in school. 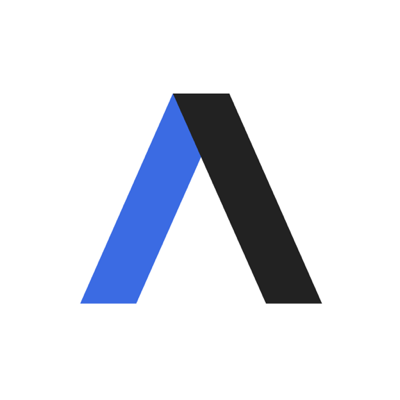 The other side: Victoria Davis, a spokesperson for Juul, tells Axios that "JUUL Labs does not believe the cases have merit and will be defending them vigorously." Timing: Juul had until June 19 to turn in any paperwork to the Food and Drug Administration relating to Juul’s marketing campaigns, product design, and consumer complaints on the product as it relates to youth use. These documents will be key in examining whether Juul is deceiving the public by marketing itself as a “cigarette alternative” for adult smokers, as well as whether its contributing to a tobacco problem for younger generations, per a previous Axios report.